A Different Kind of Brush! I brushed my teeth today, I did the same thing yesterday and the day before... It is kind of obvious that for hygienic reasons we must brush our teeth at least twice a day. Why? Because dirt and bacteria easily build up and can cause harm to your denture. We also brush our hair, every day, multiple times a day, not only to look neater but also to remove dirt, knots and maintain cleaner and healthier hair. But I have a question for you: when was the last time that you brushed your body? Now you might be thinking: "Say what!...My body?" But when you finish reading this post, brushing your body will seem to be the only way to go. Did you know that your skin is your largest organ? And that's one of the main reasons we should pay more attention to it. Dry brushing is the best way to remove dead skin, improve your circulation, take toxins out, and it also prepares your skin for a deep treatment. 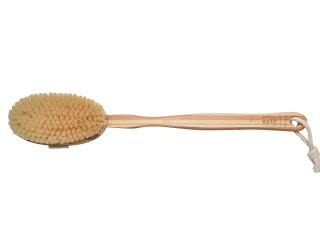 Dry brushing your skin is really easy and will only take a couple of minutes from of your day. You should dry brush your skin when its dry, hence the name, that's why we recommend doing it before you shower. Always dry brush towards the heart, making long sweeps. Starting from your toes and working your way up to your chest. Do this at least once a day and say goodbye to those toxins that are clogging your pores. 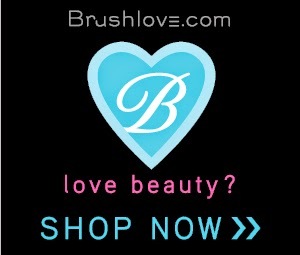 The bristles of your brush should be natural, stiff but not to hard. 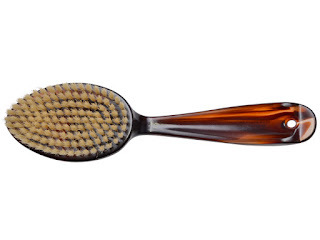 That's what makes our Bass brushes the perfect kind for dry brushing as they are made with 100% firm natural bristles.